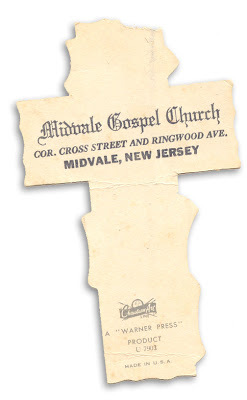 Easter bookmark from Midvale Gospel Church, Midvale New Jersey. 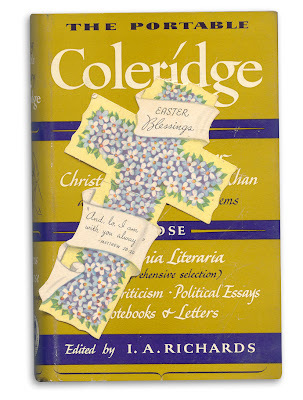 Found in "The Portable Coleridge" edited by I.A. Richards. Published by Viking, 1950. Thanks for bookmark info. the Church is celebrating it's 85th Anniversary and this is something I'd like to share. George, contact me and I can send it to you.